Tereo Chiropractic - Chiropractor In Newark, CA, USA :: WHAT IS A DOT EXAMINATION? Vision: You must have at least 20/40 acuity in each eye with or without correction (eyeglasses or contacts) and at least 70 degrees of peripheral vision on the horizontal meridian in each eye. You must also be able to recognize and distinguish standard traffic signal colors: red, green, and amber. Hearing: You must perceive a forced whisper voice at 5 feet or more with or without hearing aid. Otherwise, you must undergo a formal hearing test with an audiometer and pass. Blood Pressure: Your blood pressure must be less than or equal to 140/90 to be qualified as a driver. If your blood pressure is more than 140/90 but less than 180/110, you may qualify for a shorter interval Medical Examination Certificate. 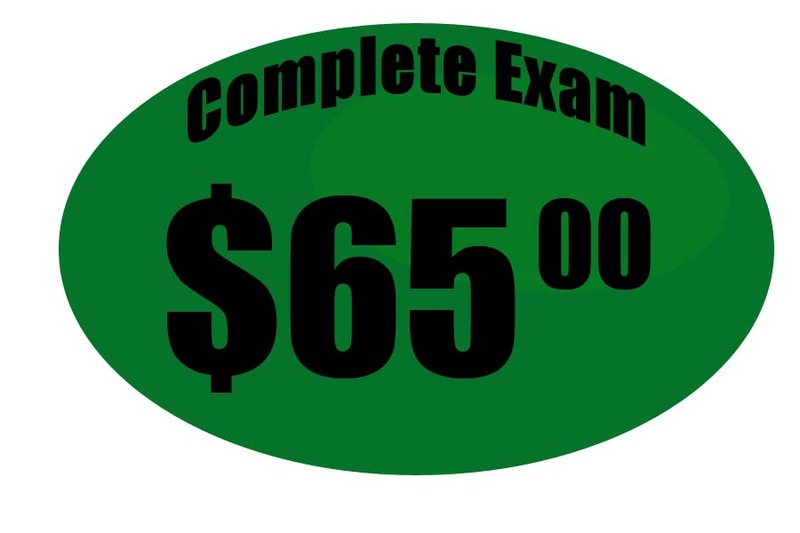 This depends on several things, including if this is an initial or re-certification examination. 1. History of epilepsy (seizure disorder). 2. Diabetes requiring the use of insulin (unless you have an exemption issued by the Federal government). 3. Failing to meet the minimum vision and hearing standards listed above*. 4. The use of some medications: -Methadone use automatically disqualifies you. -Use of a narcotic, amphetamine, or other habit forming drug without a prescription from a treating physician automatically disqualifies you. 5. Loss or impairment of an arm or limb that interferes with commercial driving or tasks related to driving, unless accompanied by a Skills Performance Certificate (SPE). 6. A history of alcoholism disqualifies you. *If you don’t meet the vision standards or you are using insulin for your diabetes, it is possible to apply for an exemption by going to the Federal Diabetes and Vision Exemption Program on the FMCSA website.